Better than 8,500 attended the Dylan-Nelson-Mellencamp concert Tuesday night. Thankfully, we dodged the storms that hit Raleigh, Cary, Apex, etc...and it turned out to me a magical night for Boomer Nation. I'm too uptight to dance, but it's uplifting to see 50-somethings let loose! It must be bittersweet for artists on these nostalgia tours. The fans are longing to relive their glory days, but the performer - not stuck in time - might have something new to share. Mellencamp asked the audience if they wanted to hear his old songs or new music. The answer was overwhelmingly in favor of the old stuff. It seems like the music of our youth is burned into our memories and hearts. It must have something to do with a mysterious interaction of hormones, beer and romance!?! Click here for the Durham Herald-Sun's report. 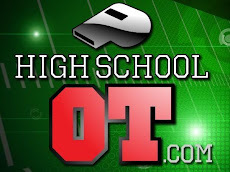 Or check out the Raleigh News & Observer's blog. Punch this link for a slide show from wral.com. Pix of Dylan were forbidden. I suppose that's a good way to maintain one's status as a legend. If you have any camera phone shots, send 'em along! 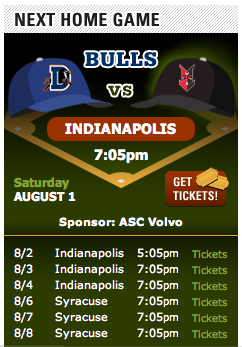 ...back to reality: Bulls return to the DBAP Saturday. Come see us! 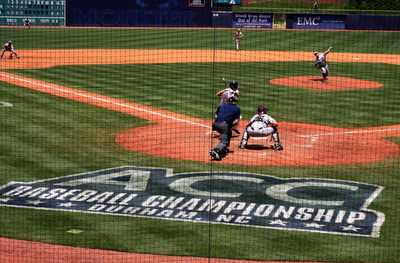 The News & Observer ran a great story on Jon Weber and our Blue Monster outfield wall in Sunday's edition. Also, there's a learned sidebar on the coefficient of restitution, ie, the physics of playing the ball as it bounces off the Monster. N&O writer Luke DeCock serves up this back-handed compliment: Left field at the DBAP is as cramped as a New York apartment: shoehorned into an awkward space with no concern for symmetry or feng shui. It's possible our architect would take exception, but hey, it's part of the DBAP's personality. And check out the Blue Monster - in person! Click for tix. Allow me to stray from my standard fare - Bulls' news and promotion - for these thoughts on Walter Cronkite’s passing. His funeral service is today in Manhattan. He was a hero. Consider my career path - the abbreviated version: At present, I am the “sports guy” at Capitol. Prior to that I was the “news and sports guy” for twenty years…and before that I was simply “the news guy." 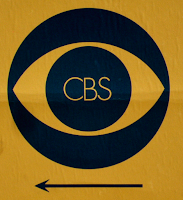 I majored in broadcast journalism and labored as a radio reporter/news director at two CBS affiliated stations in Virginia. Historically, that time frame encompassed Watergate, the US withdrawal from Viet Nam (putting it delicately) and Presidents Nixon, Ford and Carter. 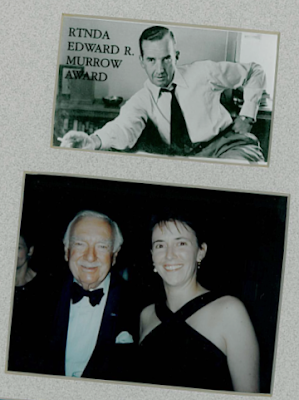 I dusted off my copy of Cronkite’s 1996 memoir, A Reporter’s Life. Cronkite humorously notes that people would approach him in retirement with “Didn’t you used to be Walter Cronkite?” But let this truth be his last word: "The free press is the central nervous system of a democratic society." Walter Cronkite shaped TV news. He was the industry standard bearer. Yet he wore his fame with great humility, and he retired with grace. He was serious about his work, but didn’t take himself too seriously. A significant life. A very good man. I doubled-checked my math. 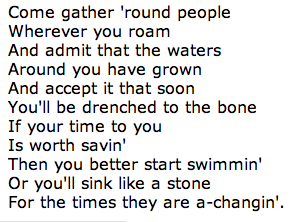 Bob Dylan was born in 1941. He's 68 years old! ...and his never ending tour stops at the DBAP on July 28th. 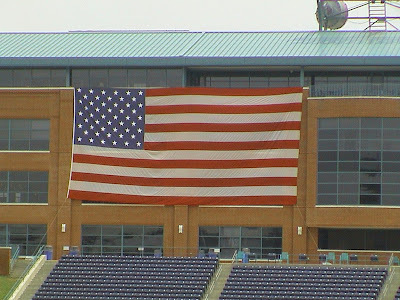 The Durham Bulls Athletic Park will become a time machine as the poet and voice of 1960's social unrest performs along with Willie Nelson and John Cougar Mellencamp. 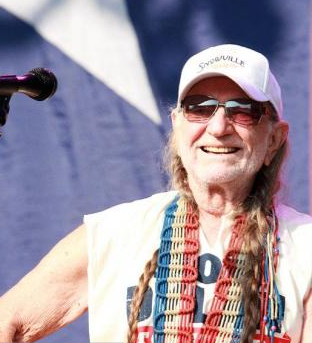 Willie is 76. Mellencamp is the baby in this group...only 57. 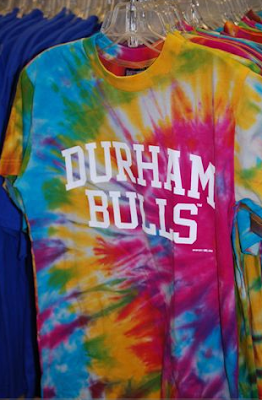 This is the Boomer must-have for the concert - Durham Bulls tie-dyes. They are available in our store now. Groovy! 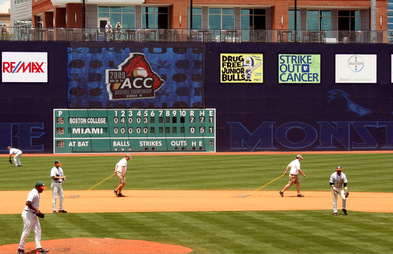 Men's Health magazine has ranked the Durham Bulls Athletic Park among the Best Places to Meet Women. It's an eclectic list: Ikea, museum events, a farmers market and the Philadelphia Punk Rock Flea Market. Isn't that advice from Mom? 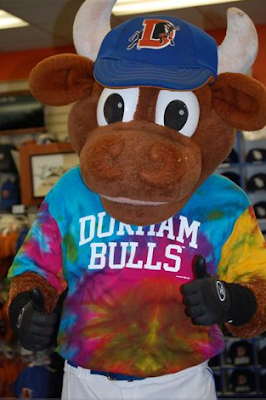 Anyway, I'm proud that the Durham Bulls provide this service to our community. 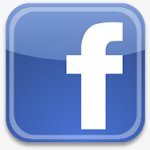 Feel free to comment or share DBAP dating advice on our new FANkind blog at wralSPORTSfan.com. 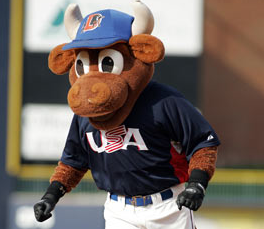 The Durham Bulls Athletic Park is hosting USA Baseball July 4th. The nation's top college players take on their counterparts from Guatemala at 6:05...and we'll celebrate Americas 233rd birthday with fireworks at 9:20. 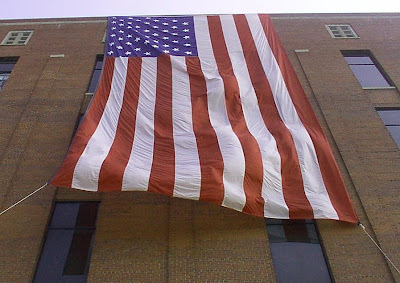 The National Pastime on the Nation's Birthday! Perfection. - In the courtyard, on the American Tobacco campus, there's a free concert beginning at 5:30, John Brown and the Groove Shop Band. - ATC's newest restaurant is open for business, Cuban Revolution. Check it out! It was my recent privilege to host ten soon to be public school teachers in our suite at the ballpark. They were in Durham for training as they entered the Teach for America program, and they will be teaching this fall across eastern north Carolina - assigned to low performing schools. I am so impressed with TFA. I just assumed it was some sort of scholarship program. Quite the opposite. TFA visits colleges to recruit kids that haven’t considered teaching as a career. They are looking for math, science and econ majors with leadership backgrounds – young people who can be “change agents” in the classroom. TFA provides intensive summertime training and the school districts hire them. The TFA corps members receive on-going mentoring and support during the school year. It’s a very effective system. I am so impressed with the TFA recruits. Our principals will line up to get a Teach For America teacher. They know from experience that Teach For America teachers are consistently good instructional personnel. Teach For America participants are very student focused and are highly committed to student success. Like all new teachers, they sometimes find the classroom a real challenge, but instead of succumbing, they rise to the opportunity, work through their problems, and come to a solution that will benefit the student, the teacher and the school. Our TFA guests and Wool E. Bull; the E stands for education! The TFA regional office is across the street at the American Tobacco campus. Please visit their website. Click here to learn more. I have only scratched the surface in this post. If you are interested in supporting a non-profit organization that’s making an impressive difference in our public schools, make a connection with Teach for America.